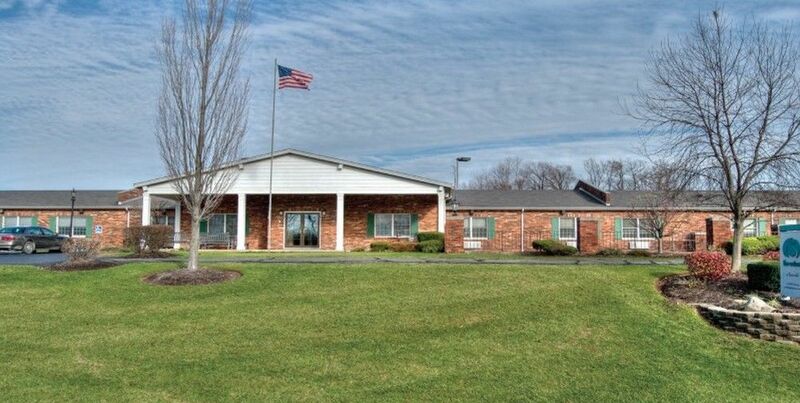 Located in the heart of the quaint town of Batesville and just a short drive from the Margaret Mary Community Hospital, The Waters of Batesville is a skilled nursing and rehabilitation center. The professional nursing staff is on duty around the clock and comprehensive rehabilitation programs are administered by a trained team providing physical, occupational and speech therapy as well as wound care and cutting-edge Anodyne treatments by licensed therapists. 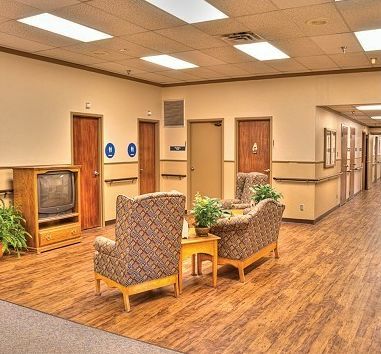 Residents also enjoy our social services programs, nutritional meals supervised by a registered dietician and cheerful sun-filled community areas and beautifully landscaped grounds.